Pastel, is one of the most popular mediums in the 18th century, and pastel portraits were in vogue in that era. However, the works were almost left unnoticed because it was associated with an ancient regime that was known for its artificiality. Today, however, pastel portraits are getting considerable notice, but the fragility of the work and the medium make it almost impossible to have the works exhibited and brought on tour. 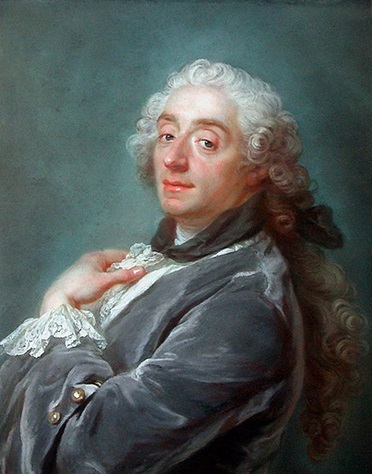 The first exhibition of pastel portraits in 75 years was held at the Metropolitan Museum of Art in New York in 2011, featuring works by several European artists during the Rococo and the Enlightenment periods, such as Rosalba Carriera, Élisabeth Louise Vigée Le Brun, Maurice Quentin de La Tour, John Russell and Francis Cotes, who were mostly pastelists to royalty. 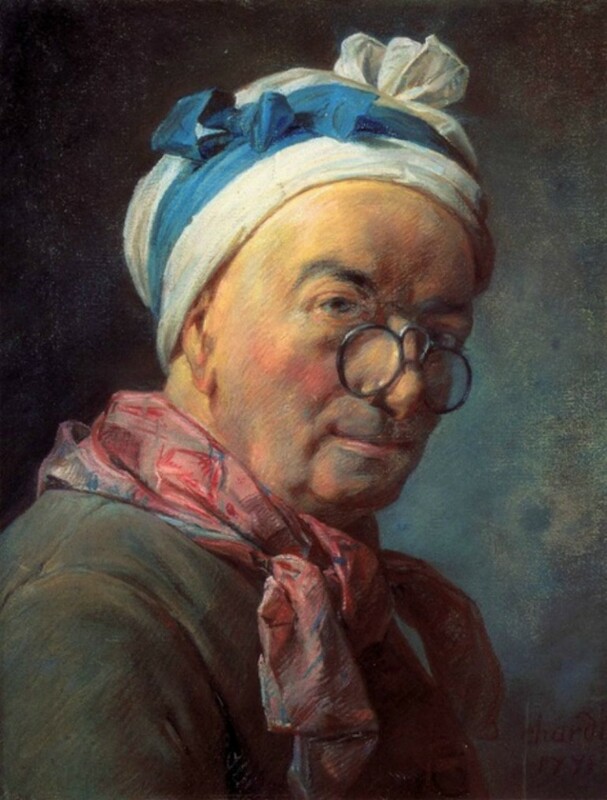 The huge interest in pastel portraits was ignited by the visit to Paris of a Venetian pastel artist, Rosalba Carriera, as a guest of art collector Pierre Crozat. With the emergence of a new and prosperous art-buying public together with Louis XV, they wanted to decorate the walls of their luxurious homes with intimate paintings, works by popular Flemish and Dutch artists and their portraits in pastel. The availability of cast plate glass to protect the fragile and delicate medium allowed pastelists to do larger works. Pastel works became popular because of the medium’s capacity to imitate and at times, surpass the effects of oil paints. Pastel’s popularity was supported by the emergence of several crayon makers in Europe. The pastelists now had specialists to produce high-quality pastel crayons in various textures and a myriad of hues. They became more popular because of the crayons’ portability and lower costs. The artists do not have to carry heavy tubes of oil paints and the sitter had fewer sittings because pastels do not require any drying time. It also brought about the development and manufacture of new products, including specialty paper, pigments, high-quality crayons and fixatives to preserve the powdery material. The basic ingredients for pastel are pure pigment, filler and binder. The pigment is the substance that gives color to the crayon, which were also employed in the making of oil paints. The filler is a white mineral that provides body and opacity to the color while the binder is a weak type of adhesive to bind the two powdery elements together to enable the manufacturer to form them into crayon sticks. An ideal pastel crayon in the 18th century needs to be firm enough to be held by the fingers without breaking. However, the crayon must also be soft and powdery enough to crumble when stroked across a surface. Pastel crayon specialists then and now use combinations of pigments and fillers to create a very wide array of colors, producing various hues and tints that allow pastelists to work in gradations of tone to achieve the greatest brilliance possible without mixing colors. In the 18th century, pastel crayons where mixed and formed by hand. Pigments are prepared by washing and grinding, and because they have different properties including brittleness, softness and cohesiveness, they have to be properly matched with the filler. Fillers included materials such as alabaster, gypsum, tobacco pipe clay or chalk. The manufacturers also had to use suitable binders such as skim milk, oatmeal whey, gum arabic or gum tragacanth so that the crayons will have texture that will satisfy the users. After mixing all the ingredients into a very thick paste, it would be divided and rolled into sticks, cut to the desired length and carefully heat- or air-dried to avoid cracks and imperfections.